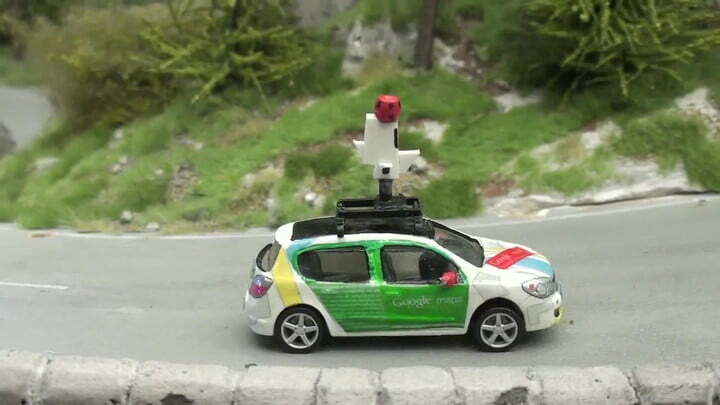 If you’re a fan of amazing model worlds, you’ll love this gorgeous Google-produced video, where a tiny Google Street View car tours a miniature, stunningly intricate, hyper-realistic model town. 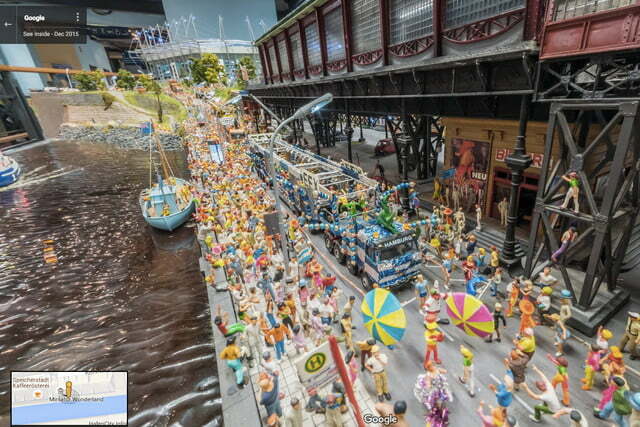 It was filmed at the Miniatur Wunderland display in Hamburg, Germany — an incredible model railway exhibit that’s currently the largest of its kind in the world. It’s not just a birds-eye view either, we’re actually transported down into it. 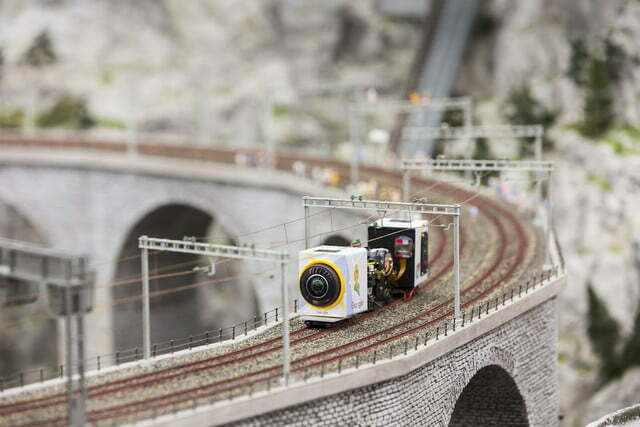 To make such views possible, Google worked with Unilabs to make tiny cameras that were fixed to the model cars, trains, and even boats in the Miniatur Wunderland world, capturing all that went on there in beautiful detail. The video then enhances some of the models using subtle CGI, bringing it to life in a surprisingly natural way. 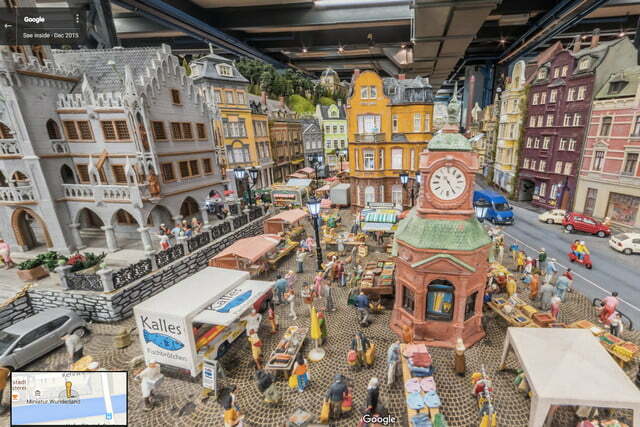 Made up of 13,000 kilometers (that’s just over 8,000 miles) of railway track, and home to 200,000 model inhabitants, the display captures life in various German cities and real locations — from winter sports in the Alps to aircraft taking off at Hamburg airport. The team won’t stop in Germany either, and will shortly be including parts of Italy into the display, before spreading out to include the U.K., France, Africa, and parts of America. The video is worth watching more than once. 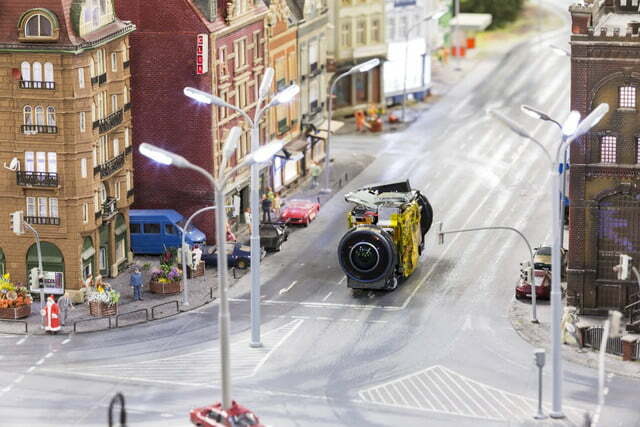 Like viewing the model world in real life, more detail is revealed the longer you look. 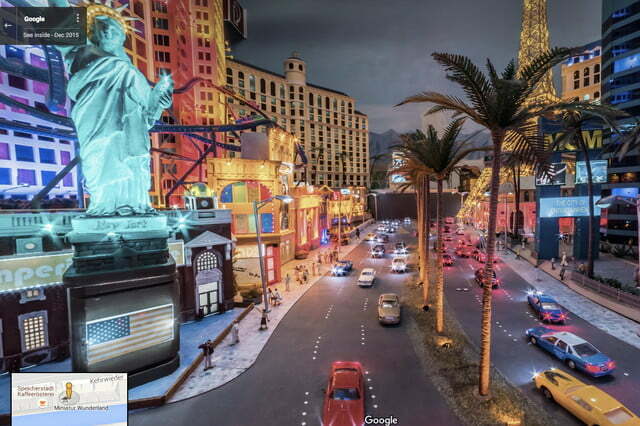 It’s a modeler’s dream, and aside from the video, Google has made it easy to explore the layout in picture form. Visit this website to see key spots from the entire map in stunning high-definition, 360-degree images. It’s often difficult to tell if you’re looking at a model, or the real thing. If you’d like to see it in person, the exhibit is open all year round, and the opening hours are available on the official website. Google’s Street View cameras have been used on the tops of mountains and in the depths of the ocean, but this is the first time we’re visiting streets we’d never be able to walk along, even if we were stood right next to them.